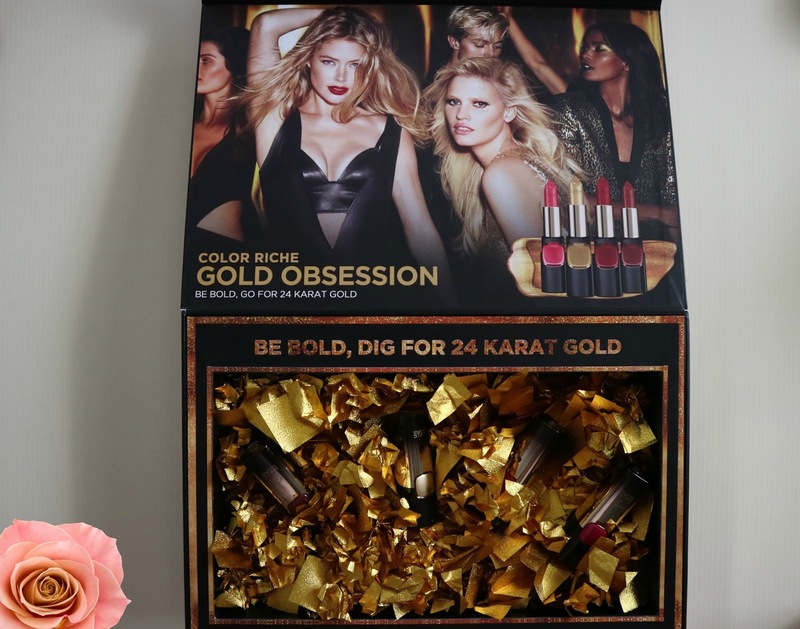 L'Oréal Makeup Designer/Paris brings an opulent collection of lipsticks infused with real 24-karat gold - Color Riche Gold Obsession! Get on the metallic lip trend with the collection that has everyone obsessed. Put a bold twist on your night-out look with this wearable metallics that will make you instantly sophisticated and confident. 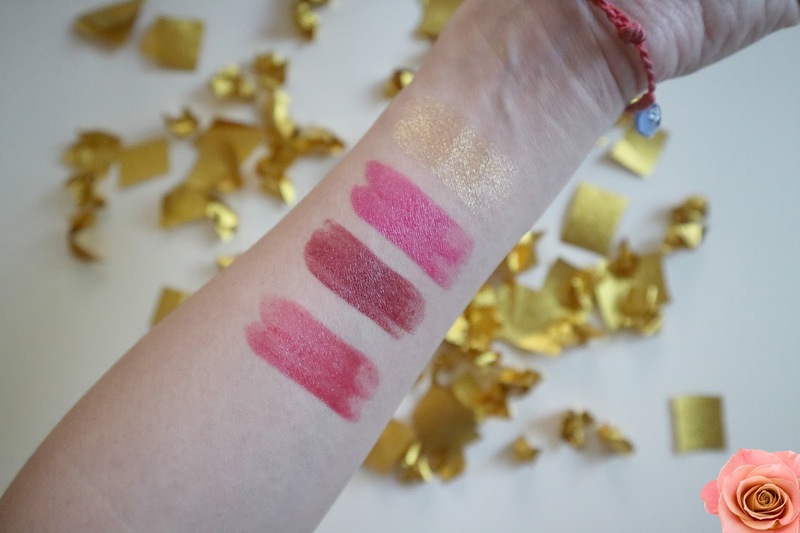 I was able to swatch all four lipsticks and look at the beautiful subtle shine that it gives. These would definitely add an extra oomph and class to your outfit! 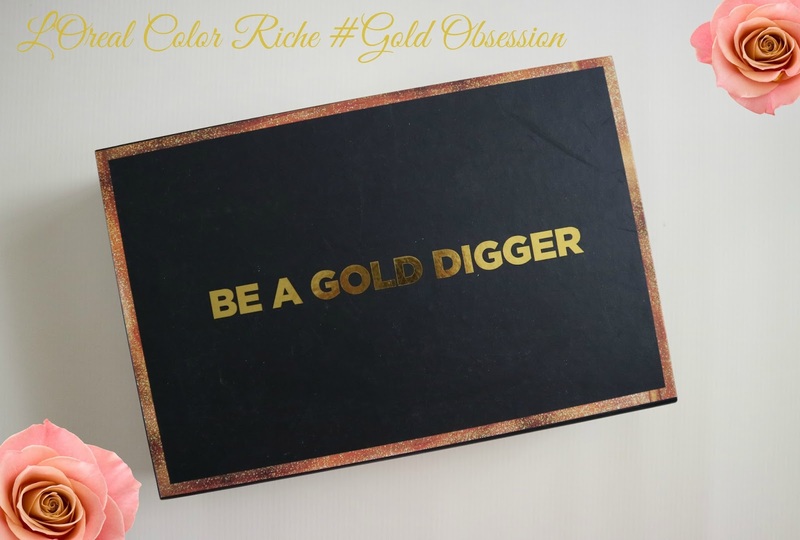 Be bold and go for24-karat gold with the new Color Riche Gold Obsession collection. 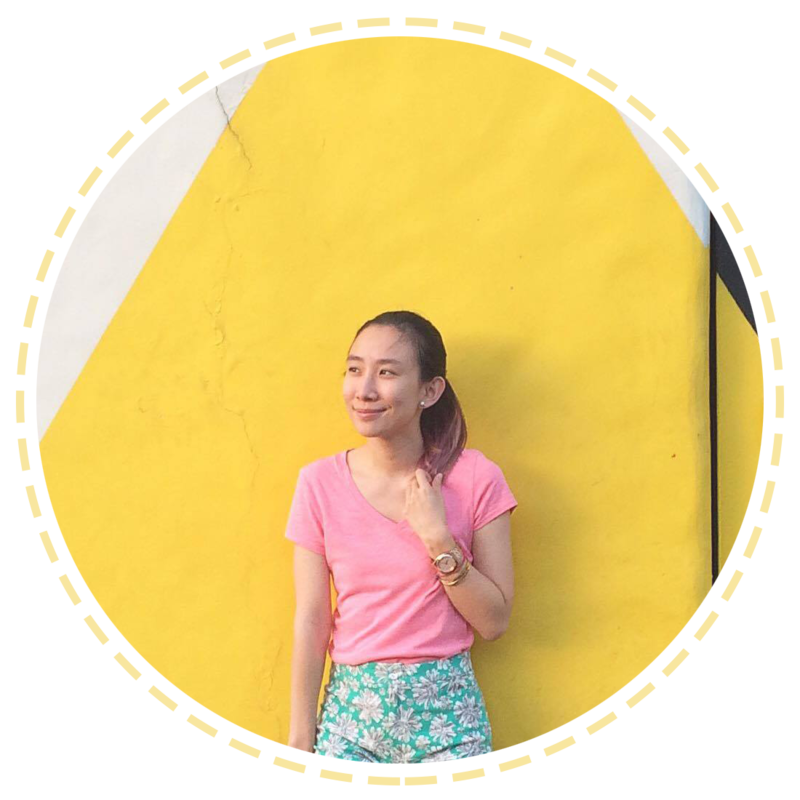 :) Now available for only Php 400 each. The title of the packaging is straight to the point! i actually read it twice. "Be a Gold Digger" it sounds wrong to me. 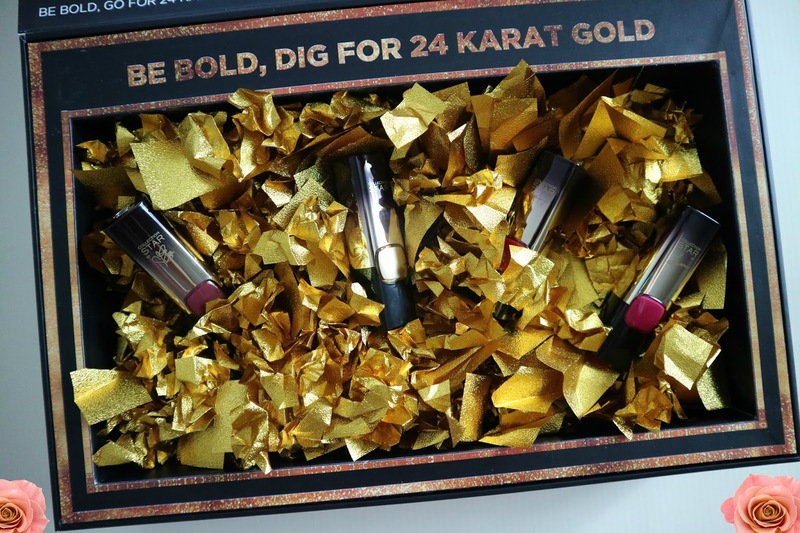 Anyways i truly agree the packaging is so amazing love the gold confetti thingy. 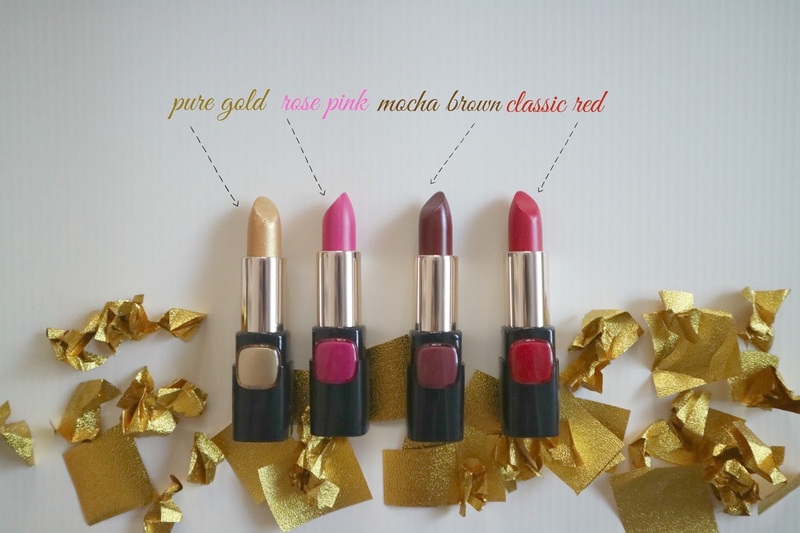 ^^ and the colors of the lipstick are so pretty.